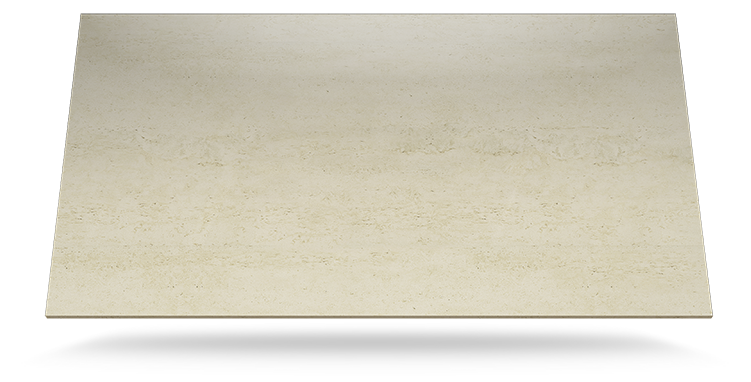 The new colours of the Natural Series seek to offer the visual and natural perfection of stone. Colours that enhance any surface – whether indoor or outdoor – with a harmonious and eternal look.Let yourself be seduced by the new Vera and Kira colours. 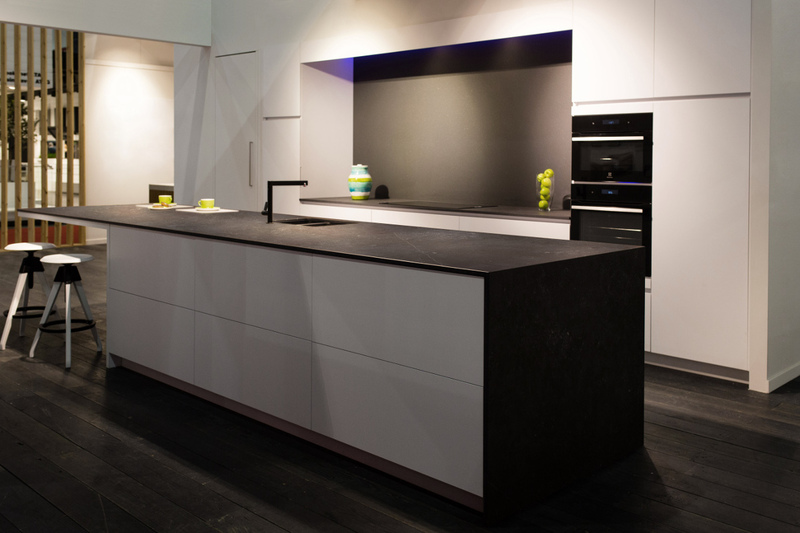 The new colour Bromo offers is a dark blue shade, inspired by homogeneous metamorphic rocks such as slate. Subtle, faded graphics, a careful-created texture and a natural aesthetic define this evocative colour proposal, perfect for any type of environment. 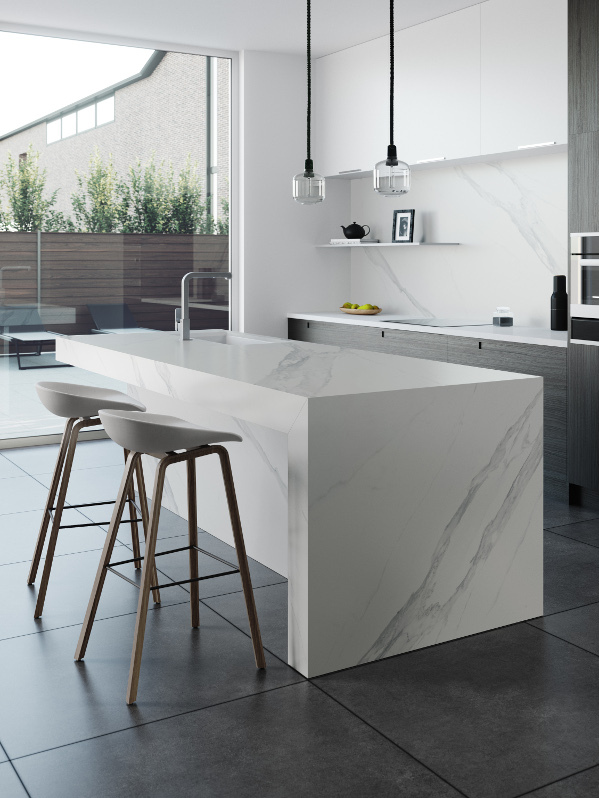 Bromo was born to fit seamlessly into the Natural Collection by Dekton®, a series in which Cosentino continues to express its desire to recreate the best of nature and its geology. 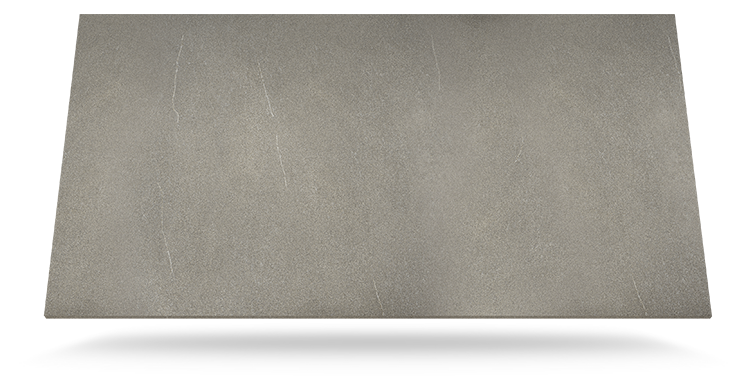 Inspired by natural stone, it resembles Gris Pulpis thanks to its elegance and versatility. 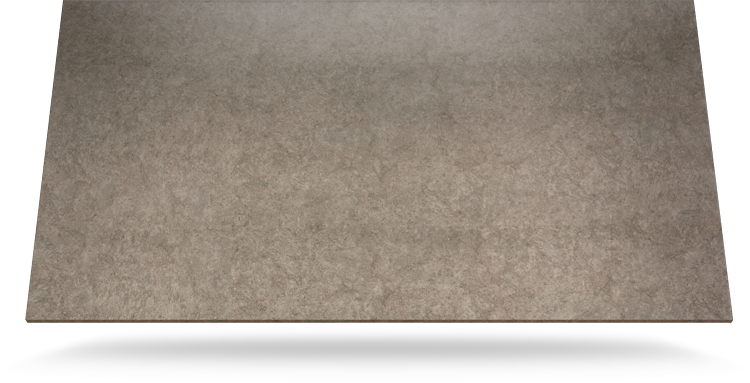 Kira is a colour based on earthy tones and has contrasting light grey veining. 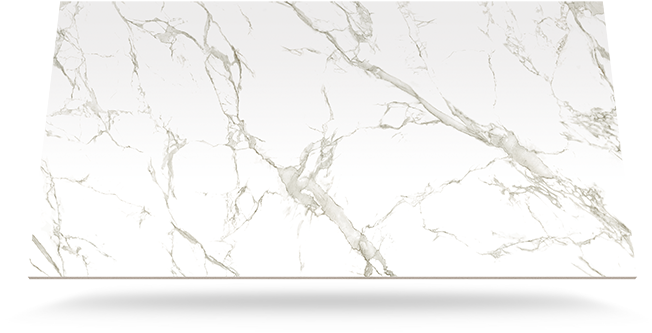 Fine veining – naturally arranged throughout the slab – and the smooth matte texture endow it with a timeless colour. Its veining and its cement background make Vera a fusion between the natural and the industrial, highlighting the most elegant elements of both. 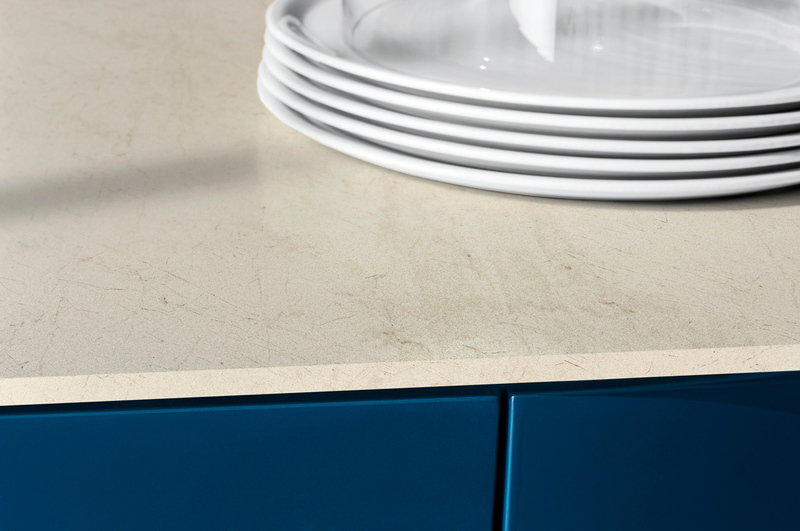 Its greyish background colour combined with its pale veining break with the aesthetics of conventional colours. 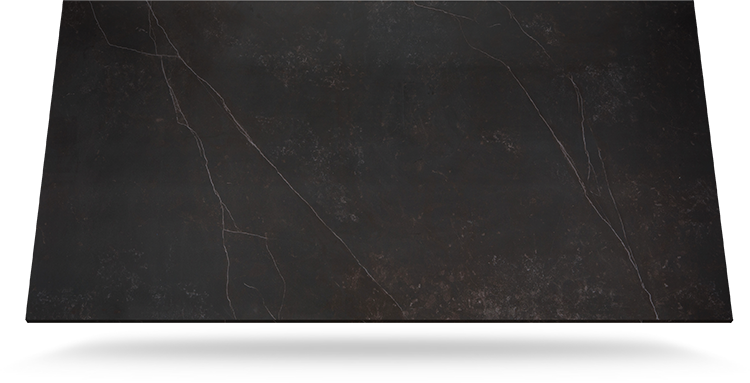 A dark veining stone texturized with fossilized organism that bring us to ancient times. 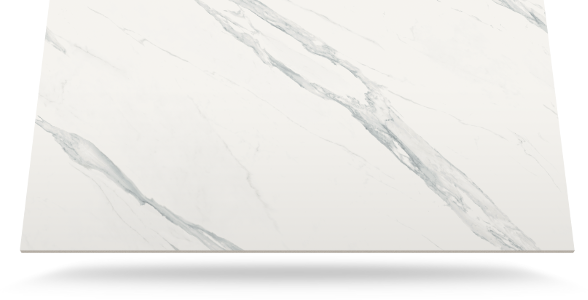 This veining print the naturalness in any space by providing it not only with beauty but also with singularity and personality. Aura has a magnetic attraction. Fabulous veins are clearly drawn on a soft truncated white background evoking natural rock formations. 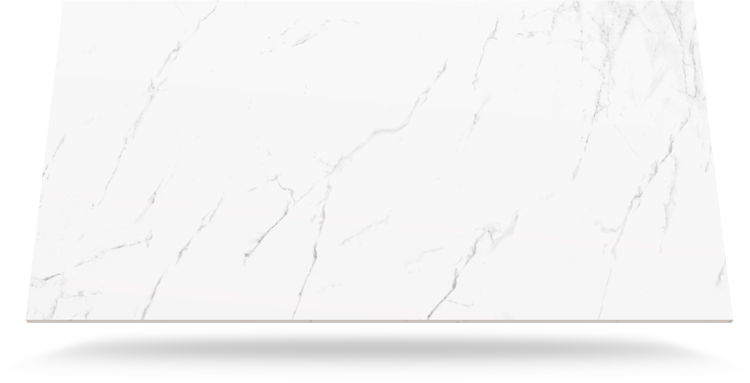 Aura 15 is inspired in the famous Italian marbles Calacatta and Carrara which, with its winding veining, match perfectly elegance and trend. 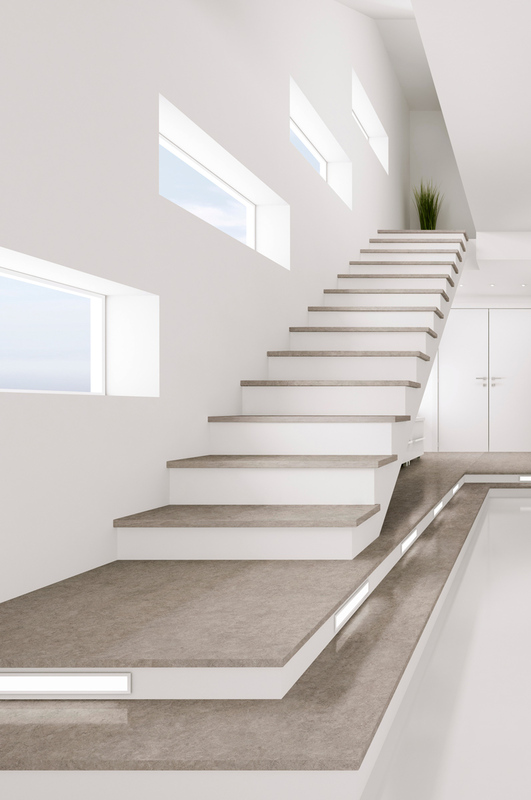 Kairos proposes a very clear chromatic palette, truncated white and pale cold greys. 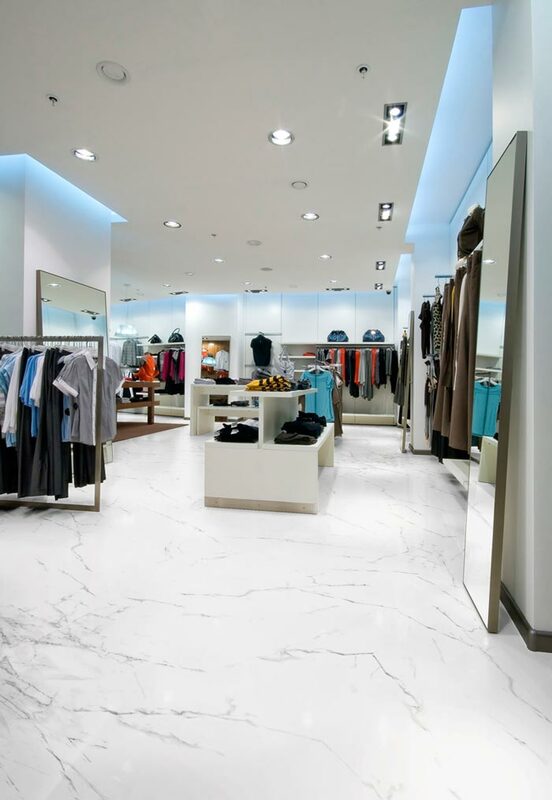 Its natural veins harmonise with the most classical atmospheres as well in the most innovating. 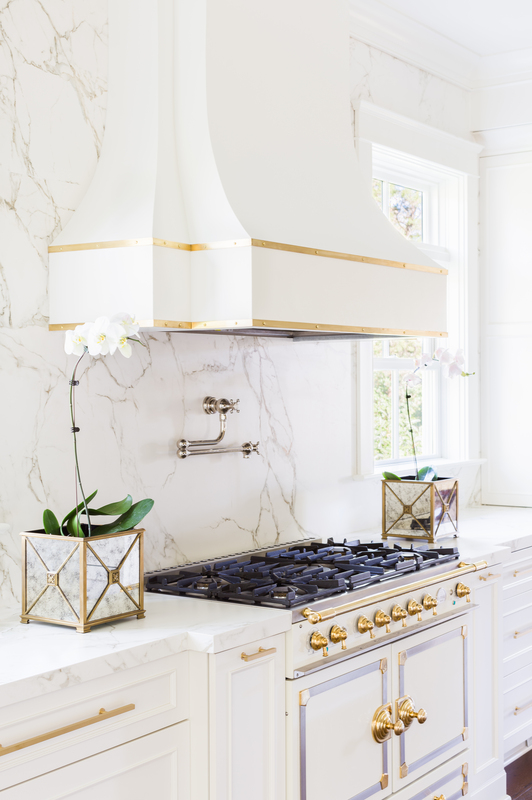 Elegant luminosity for any application. 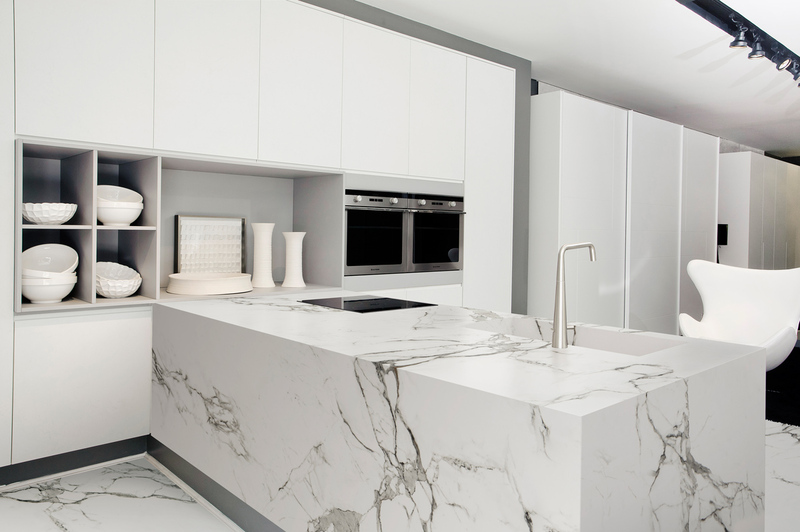 The statuary marble, reference in world of architecture and design, is reflected in this colour that can be adapted to any space in your project with outstanding and unique properties within the market. 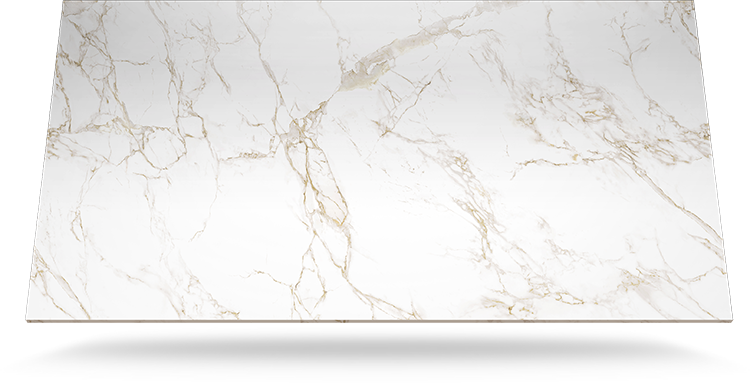 Entzo never leaves anybody unmoved, inspired in the famous Calacatta Gold, it creates a colour that mix gold hues with the characteristic veins of natural marble against a pure white background. A soft effect of fading shades provides Irok its unmistakable appearance. 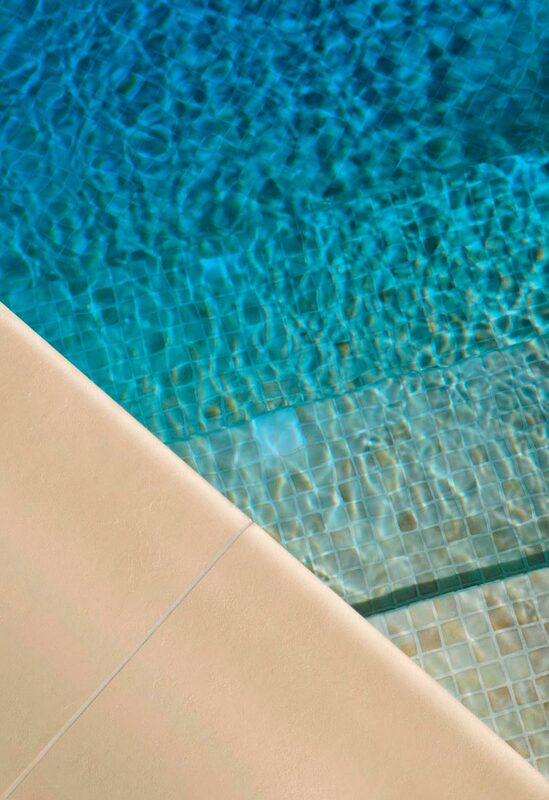 In the chromatic range of cream colours, its blurred texture evokes the appearance of old limestone. An everlasting beauty to limitless applications in the present. A uniform tone full of soft wavy textures. 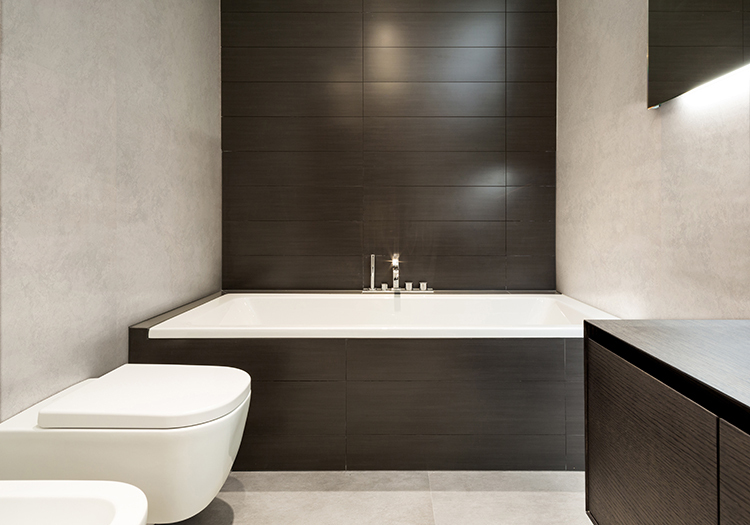 Edora presents a minimalist concept and a natural solution. Its warm grey always provides an unmistakable style, both classical and avant-garde. A timeless beauty above all tendencies. 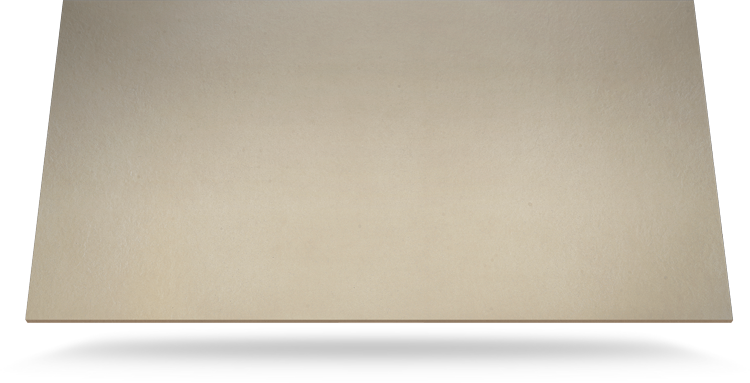 Danae materialises softness with a beige hue and a homogeneous vein in a darker shade. 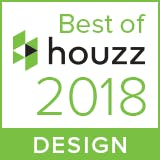 Elegance and sobriety for a material that fits in any application. 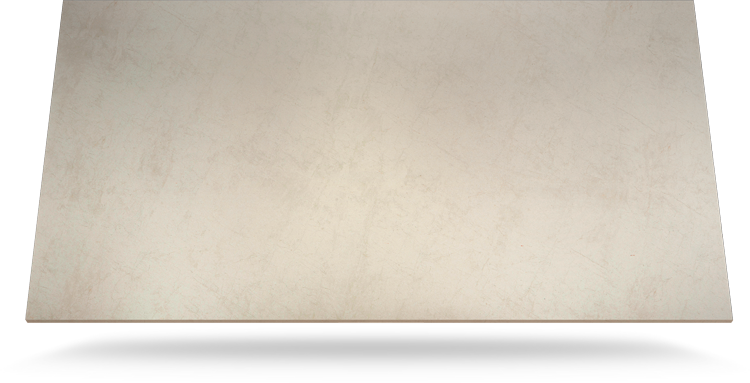 Evoking the sand movement, will provide with naturalness to your space..
With a background sepia brown, you will be able to glimpse soft veins in soft shades that break the monotony of this timeless colour that represent the calm..
A storm-like grey colour with a very special chromatic density. Vegha provides a texturised and intense visual feeling, without a sense of monotony. 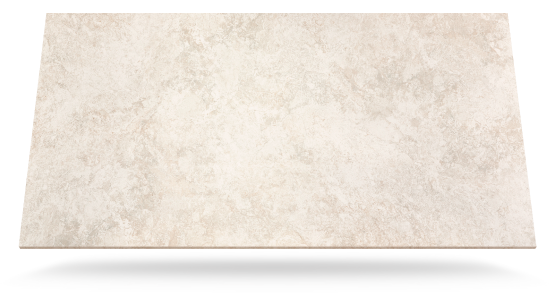 Inspired in natural formations of limestone and sandstone, its innovative proposal is full of good taste..
Kelya provide a finish inspired in the natural stone with a dark shade. 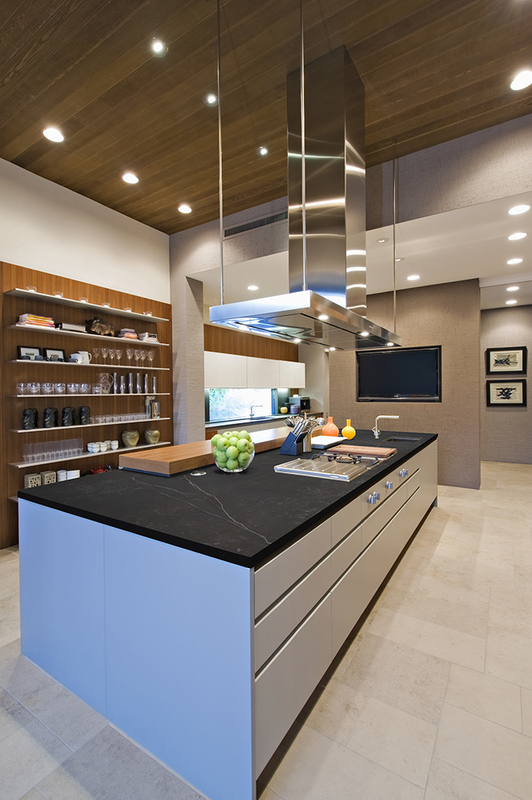 Based on black marble with soft veins, it is presented as a warmth proposal.. 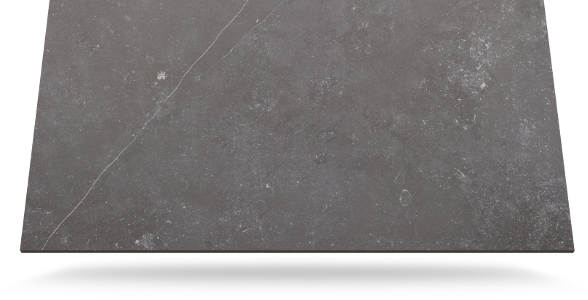 Inspired in the natural stone, Gada resembles to quartzite. 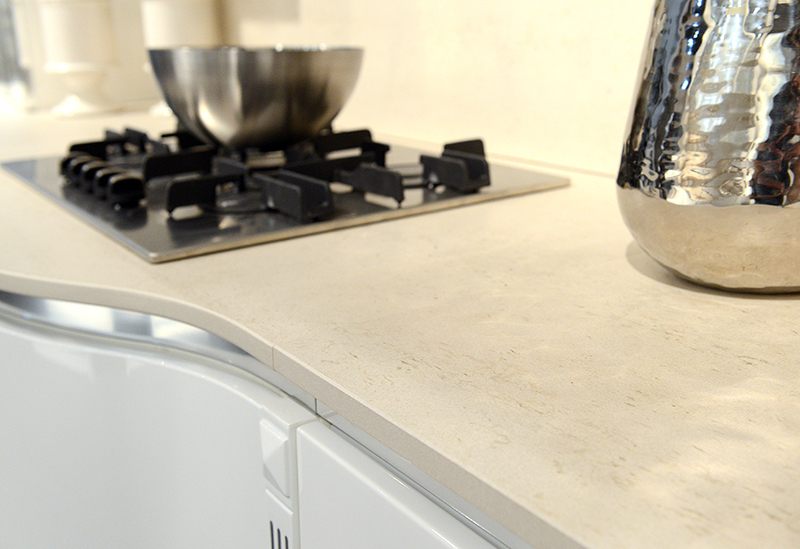 A extremely natural colour whose texture mixes a satin finish with the roughness of the quartzite. With a mate texturized finish..